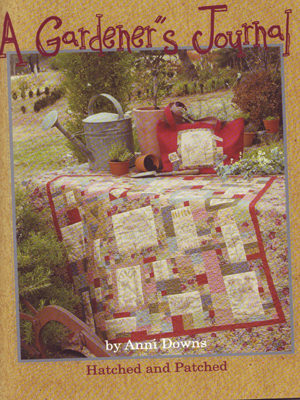 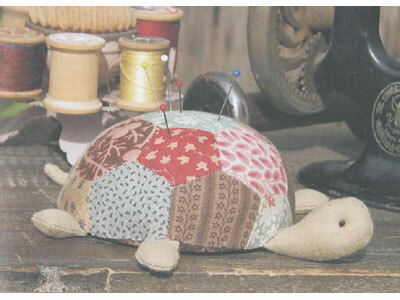 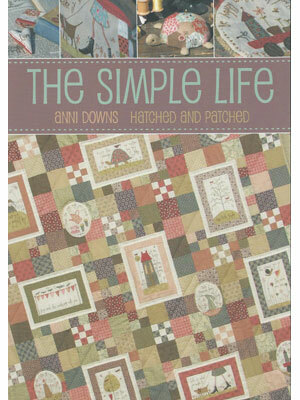 Anni Down from Hatched & Patched has produced this beautiful new book The Simple Life. 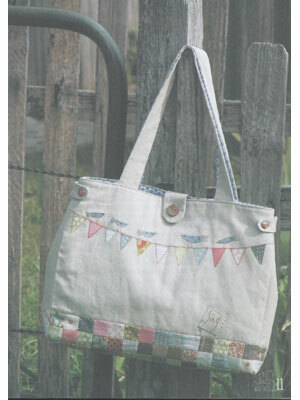 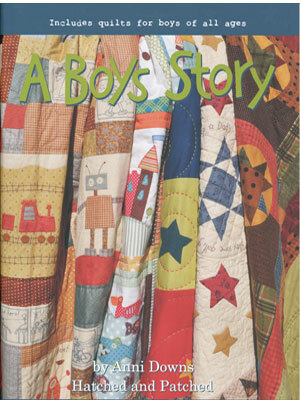 It contains 13 quirky images to stitch and applique and showcases seven gorgeous projects using these images. 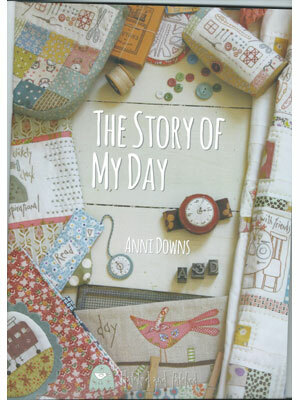 Featuring Anni’s Sing Bag with birds on bunting, a lovely Turtle Pincushion, The Simple Life Quilt, an adorable Bunny Project Bag to name just a few of the fabulous projects!